Back when Britain had only three TV channels and two political parties, Tooting was a byword for all that was a bit bland about renting a home in South West London. That image has now been consigned to history as whole districts south of the river come under the influence of an unprecedented regeneration boom. Today, as more and more London workers seek quality accommodation, Tooting has become a viable property hotspot. Actually, Tooting has a nicer looking green space than its neighbours. Tooting Bec Common is home to tennis courts and a colourfully retro-style lido. 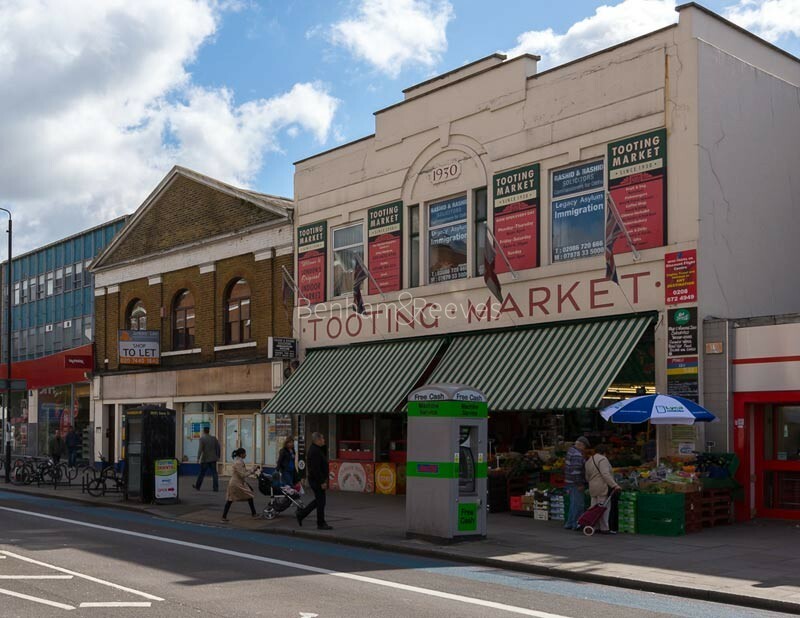 It's overlooked by rows of handsome Victorian residences that set the tone for the network of streets that occupy the area between Tooting Bec and Tooting Broadway stations. Here you will find pristine terraces and lovingly preserved churches with Gassiot Road and Furzehill being of particular note. 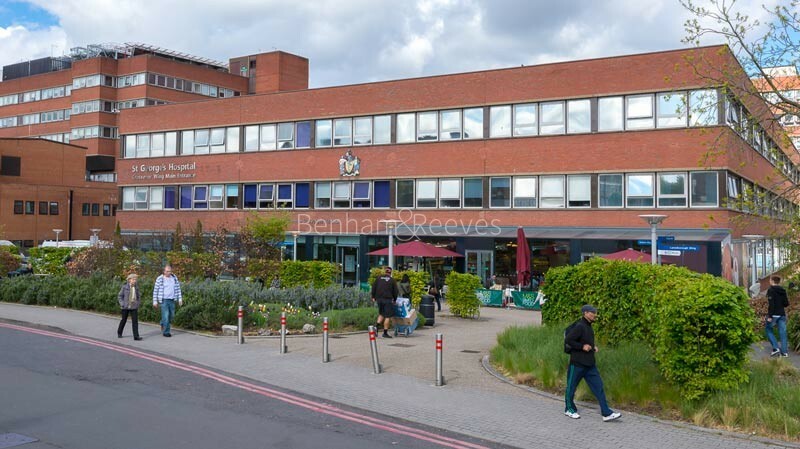 There has also been a recent flurry of building activity near Tooting Broadway which is good news for the many skilled healthcare workers that are based at the nearby St George's Hospital. The Broadway is an 83 new apartment development right next to the zone 3 underground station. 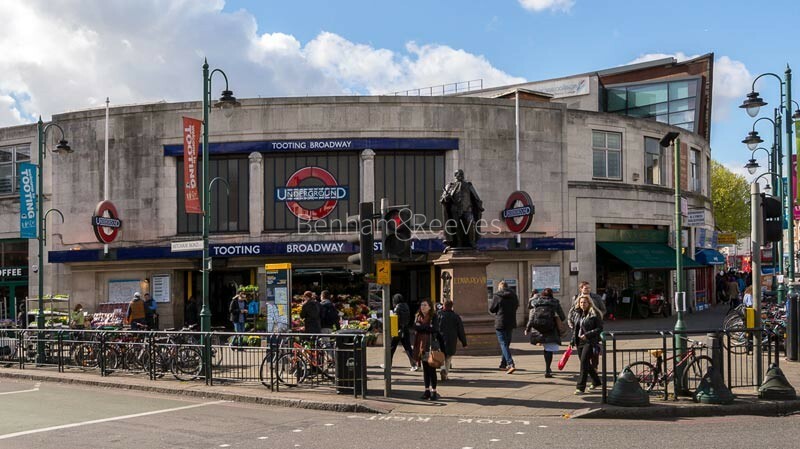 Both of the tube stations in Tooting are on the Northern line which provides a speedily convenient link to both the City and the West End. Passengers can be at their desks or watching a show in just half an hour. An overground link also passes through the Square Mile en route to St Pancras Station and Luton Airport. Those wishing to explore the local atmosphere won't be disappointed because the neighbourhood has experienced something of a culinary growth spurt in terms of both quantity and quality. Nick Jones of Soho House has recently opened a chicken shop (ironically called "chicken shop") on the High Street. The Antelope is a gastropub that continues to attract rave reviews and The Tram & Social (based in a former tram shed of course) is as hip as anything in Shoreditch.